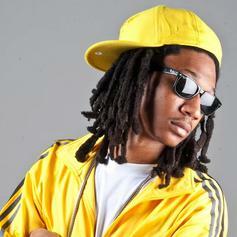 Listen to Still Feel Me (Freestyle), a new offering from Ice Berg, which was released on Wednesday, June 29th, 2011. 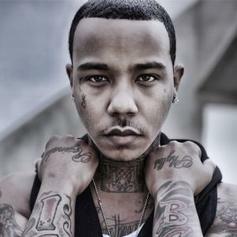 Give The Cypher (ft Brisco, Chad, Young Chris, Ice Berg, Freddy P, Guyana, Jordon Hollywood, Ball Greezy and Diego Cash) a spin - it's the latest release from Yung Berg, having dropped on Thursday, May 26th, 2011. **Just Added**Have you heard Ice Berg's new track Throwback Freestyle? It dropped on Monday, February 7th, 2011. Listen to Only 4 Tonight, a new offering from Ice Berg, which was released on Monday, September 6th, 2010.